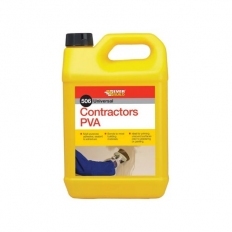 We stock a great range of Bonding Agents and AdMix to ensure that you get the ingredients that go into your mix are absolutely right. 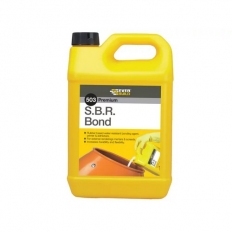 Our Bonding Agent range gives you options to vary your order by size, thickness, colour and carton quantities - meaning we sell bonding agents to suit everybody's needs. 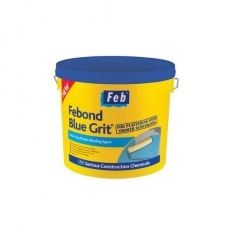 Bonding Agents have multiple uses and can be used in concert with a variety of different materials, such as plaster, cement, timber, gypsum and paper adding stability, weatherproofing and adhesive qualities. 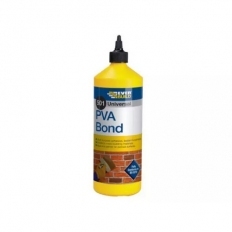 Within our Bonding Agent range we have products from some of the very best industry brands such as Everbuild and Bond-It. 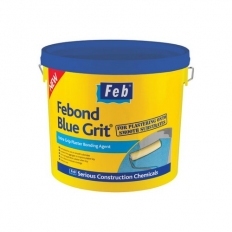 Our range also includes popular products such as Plasterers Pregrit - a highly useful product - used extensively because of its incredible bonding properties.